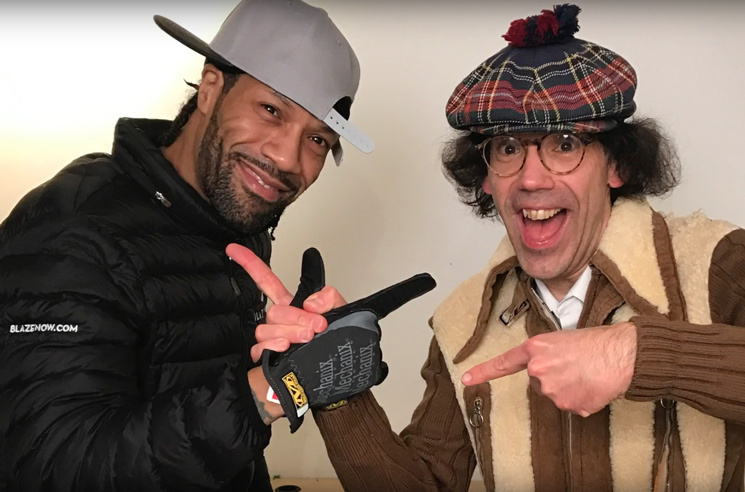 After hanging with Vince Staples yesterday (March 6), Canada's favourite music journalist Nardwuar the Human Serviette has returned with another rap-centric interview, this time with Redman. The clip sees the two talk MC Lyte and Heather B., longtime weed dealers, and how to go about saving a bad performance before it's too late. As far as gifts go, Redman gets blessed with an EPMD bucket hat, a copy of Cheech & Chong's Big Bambu complete with rolling papers and more. Take in Nardwuar's latest convo in the player below.